One of our favorite cars is being brought back from the dead in a sense as replicas are to be made. While many didn’t get the chance to own the interesting vehicle from ‘Back to The Future,’ your chance might be very close. According to USA Today, DeLorean Motors is thanks to a recent change in federal law going to be making about three hundred more of these vehicles. This will be the first time they have been made in three decades and will seriously change the game. According to the company’s CEO, they will most likely be making about four cars per month. These replicas should cost around one hundred thousand and have been talked about as far back as 2016. While the CEO has noted his lack of ability to get things up and rolling until recently has likely alienated many potential customers, he believes early 2019 will be the beginning of everything. 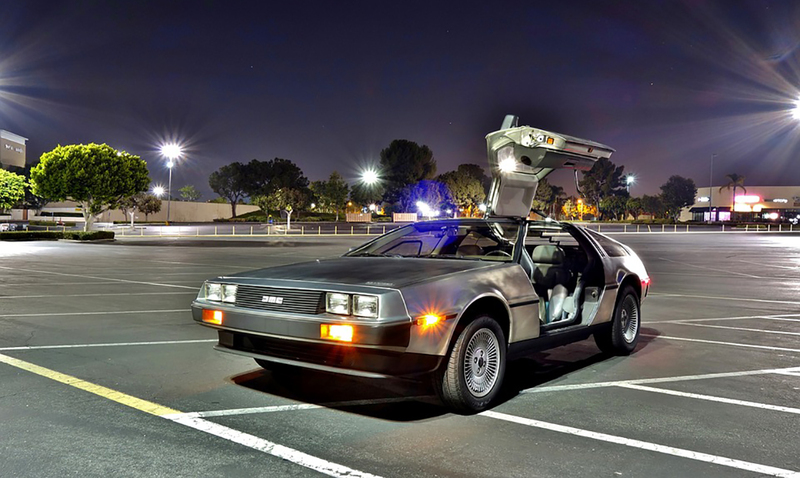 Back in 2011, a prototype for an electric DeLorean was teased but the company realized just how costly manufacturing would be especially in competition with brands like Tesla and backed down. The road to getting new DeLoreans out and about has been quite a bumpy one and is not nearing its end just yet. Shortly after the law’s passage, Wynne announced plans to redesign and produce a new DeLorean, scheduled to hit the market in 2017. More than 5,000 interested buyers signed up on the manufacturer’s website, eager to purchase and drive the new DeLorean. However, there are many hurdles to bring a car back into production, and it’s common to see delays, Kinney said. It was also noted that once production does happen these new and improved DeLoreans would have some modernized upgrades but hold true to the classic feel. They will have three hundred plus horsepower, a V6 engine, and of course, new breaks and suspension. All of that being said, 2019 is here, and we have not yet been updated on this topic. Do you think the DeLorean really will come back or is this year going to come and go as well?